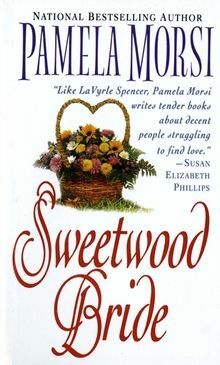 Publishers Weekly calls national bestselling author Pamela Morsi "the Garrison Keillor of romance." Her trademark wit and warmth enliven tightly written tales with down-home charm. 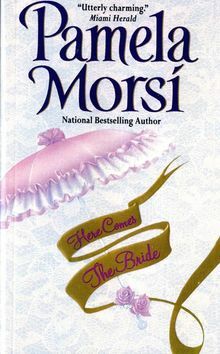 Her novels, including Sealed with a Kiss, No Ordinary Princess, The Love Charm, and Courting Miss Hattie, have garnered rave reviews from critics and numerous awards including two RITA Awards, a Waldenbooks Sales Award, Bookstores that Care Favorite Romance Awards and the Maggie Prize for Historical Fiction, and Reviewer's Choice from Romantic Times maga-zine. She lives in Texas with her family.